Learning to Improvise is Life Changing. We believe every child should have the opportunity to succeed. 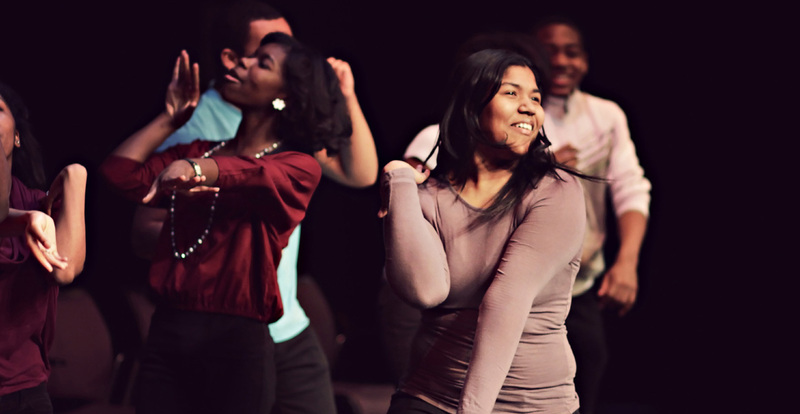 Many Detroit youth face challenges that get in the way of their ability to achieve at school and in life. We're using improv training to change that. 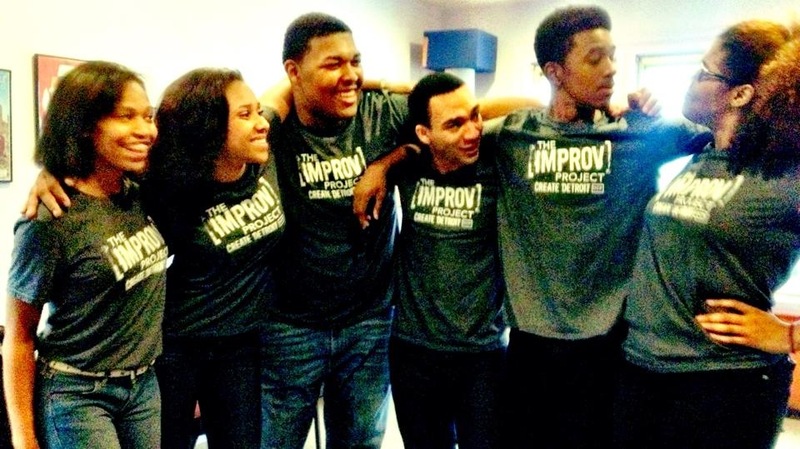 The Improv Project: Tools for Life. 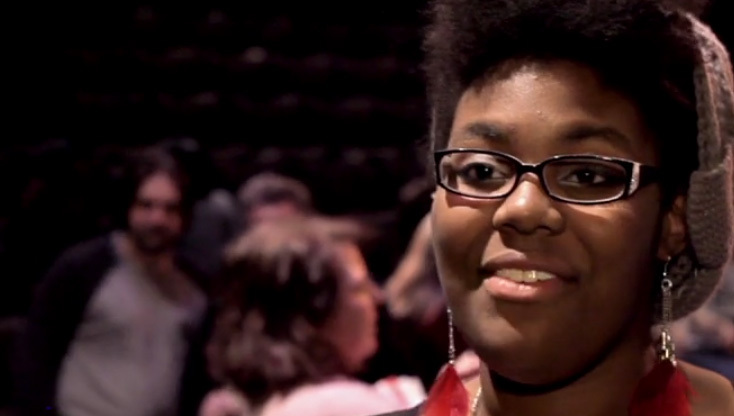 We’re working to give young people the tools to make meaningful change in their lives. Our students learn to innovate, collaborate, and adapt to change - skills they need now and in the future. 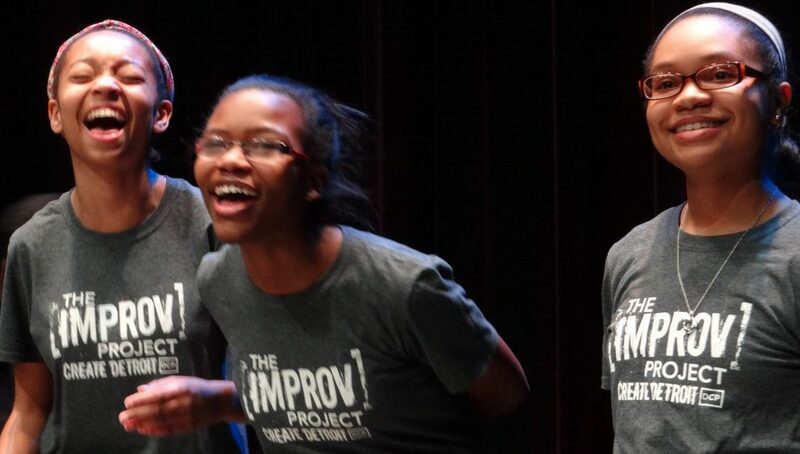 Improv Builds Confidence and Social Skills. 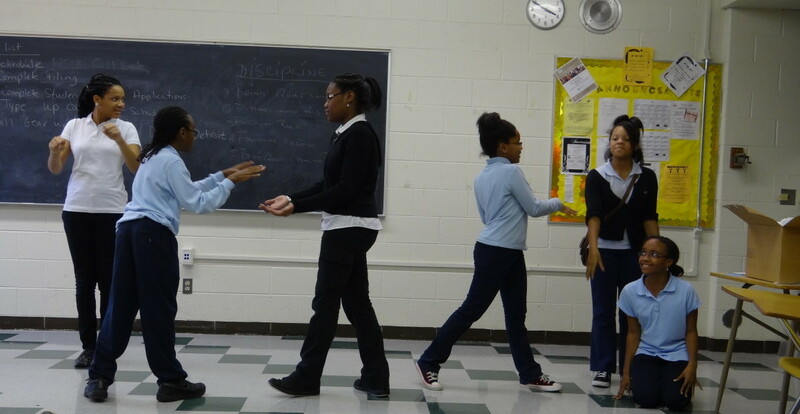 Our students gain confidence, build literacy, and develop the ability to listen and to respect other viewpoints. They also learn what's possible when they take risks, practice, and persevere.